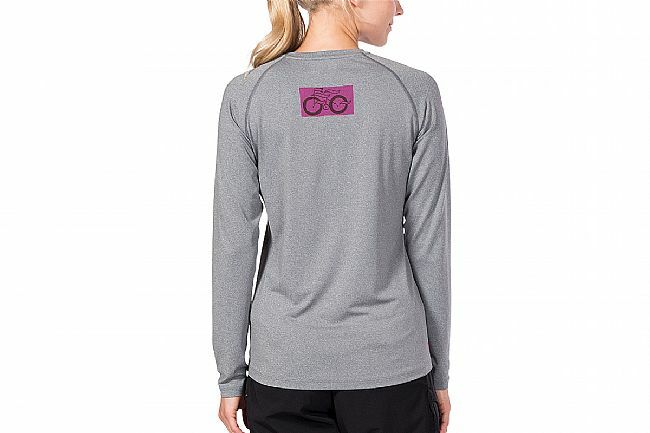 Terry’s Women’s Tech Tee Long Sleeve is made of soft, heathered fabric, featuring a crew neckline and raglan sleeves. Its semi-fitted cut is close-fitting enough that it can be layered on colder days yet relaxed enough to be comfortably worn as a single layer on warmer days. The soft, polyester-spandex fabric contains moisture-wicking and antimicrobial properties so things stay dry and odor-free. On the backside, there’s a rear patch pocket with a flap that’s large enough to hold a smartphone. 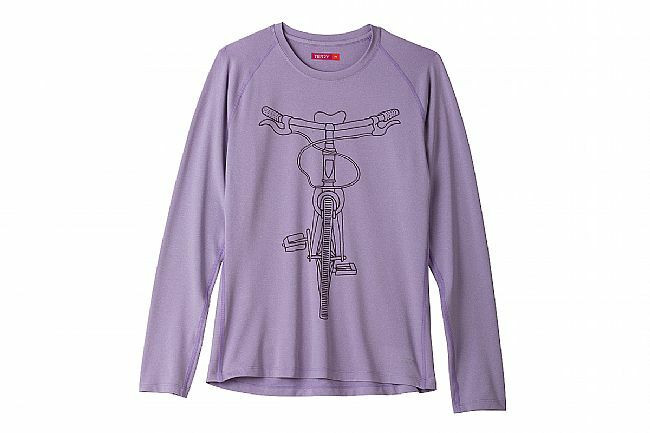 Raglan sleeves & crew neckline. Smartphone-sized rear patch pocket with flap.